Are you ready to use the power of Pittsburgh sports to bring in an amazing commission? 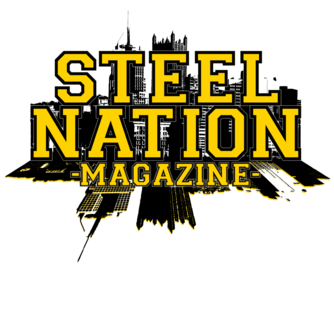 Steel Nation Magazine is looking for an experienced outside sales person to head a team of sales professionals. Excellent commission structure and flexible schedule. Please contact us for more information.